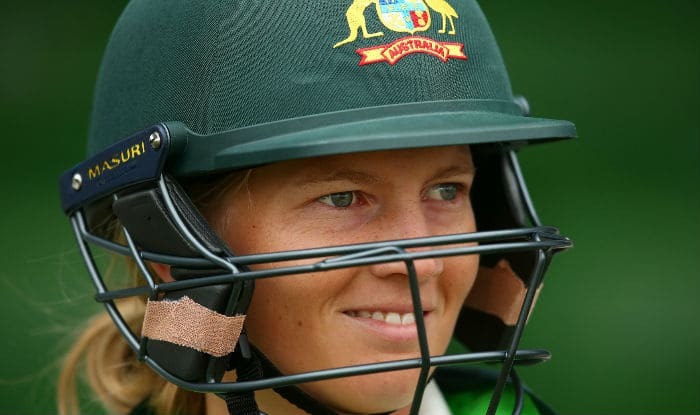 Australia captain Meg Lanning says women’s Test matches need to spread beyond Australia-England rivalry and feels India need to play a big role in promoting the format. “Hopefully down the track, more countries are interested. I think India would be great at playing Test matches. I think they’d probably be the big fish to get involved because they’ve got such a big influence in cricket. According to a report in ESPN Crick Info, some of the top women’s international players who will be invited for the three-team tournament include West Indies’ Deandra Dottin and T20 World Cup-winning captain Stafanie Taylor, South Africa skipper Dane van Niekerk and fast bowler Marizanne Kapp besides Sri Lanka’s Chamari Atapattu.